DragonSpears Named One of Chicago’s 2018 Best Companies to Work For! 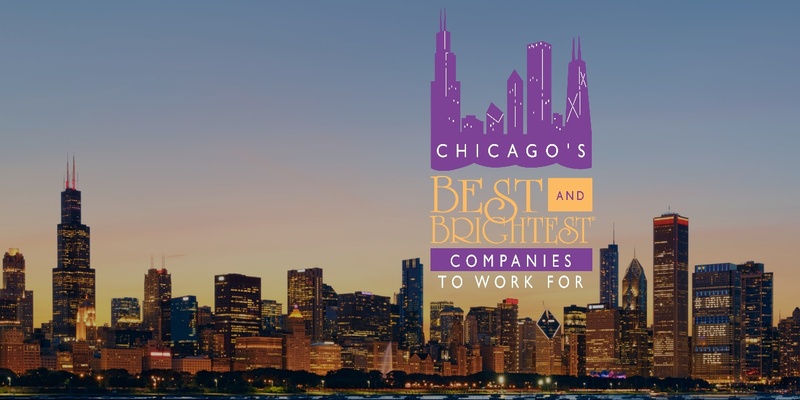 Every year, companies throughout Chicago compete to be named one of “Chicago’s Best and Brightest Companies to Work For®.” Only companies that distinguish themselves as having the most innovative and thoughtful human resources approach receive this accolade. How will you shape the future? 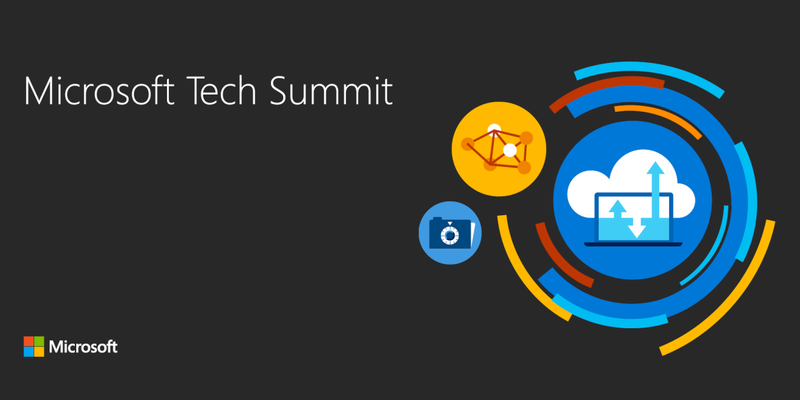 That was the question posed at the close of the keynote address to this year’s Microsoft Tech Summit in Chicago. While 2017 was a watershed year for the company, 2018 should see Microsoft build on last year’s momentum with some major product rollouts.1 For a company that has evolved considerably over the previous four years, Microsoft is beginning to see its own digital transformation shape the future. 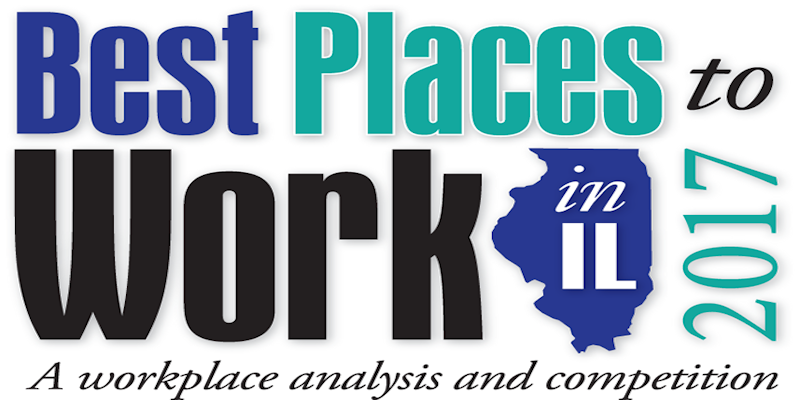 Dragonspears Received 2017’s Best Places to Work in Illinois Award! Working in a dual role between Human Resources and Marketing gives me insight into what truly makes DragonSpears such a special organization. Throughout our recruiting process, I often involve employees and encourage candidates to ask them questions. 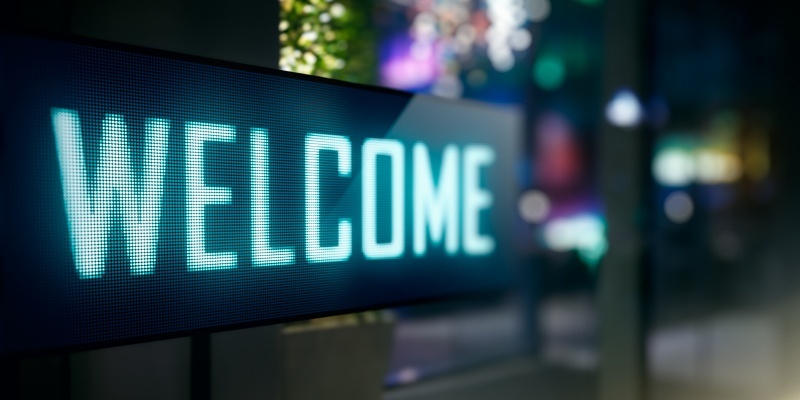 It’s not long before candidates ask the inevitable question: “What do you like about working at DragonSpears?” The number one answer I hear is “the people.” This also rings true for our clients. When asked why they like working with DragonSpears, without missing a beat they cite “the people” as the hands down winner. 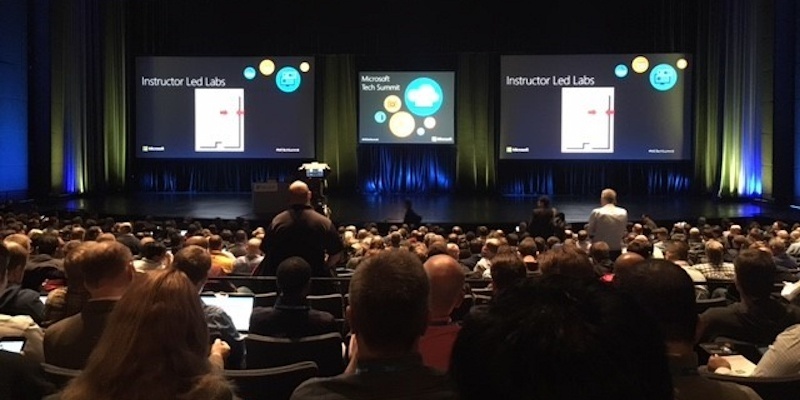 Following the AWS Re:Invent Rewind the week prior, the Microsoft Tech Summit at McCormick place served as the perfect foil for AWS and the cloud wars being waged here in Chicago. The mood that Microsoft projected at the event was optimistic, self-assured, and clear-eyed. They know they’re not ahead of AWS. They’ll admit it. To that point, my findings based on observation over the two days indicate that few here are fully leveraging Microsoft Azure, and many have only scratched the surface (no pun intended), but that there exists a real space for Azure to win. We are pleased to announce that we have a new member of our family, John Hauppa! John recently joined the DragonSpears team as the Director of Technology.